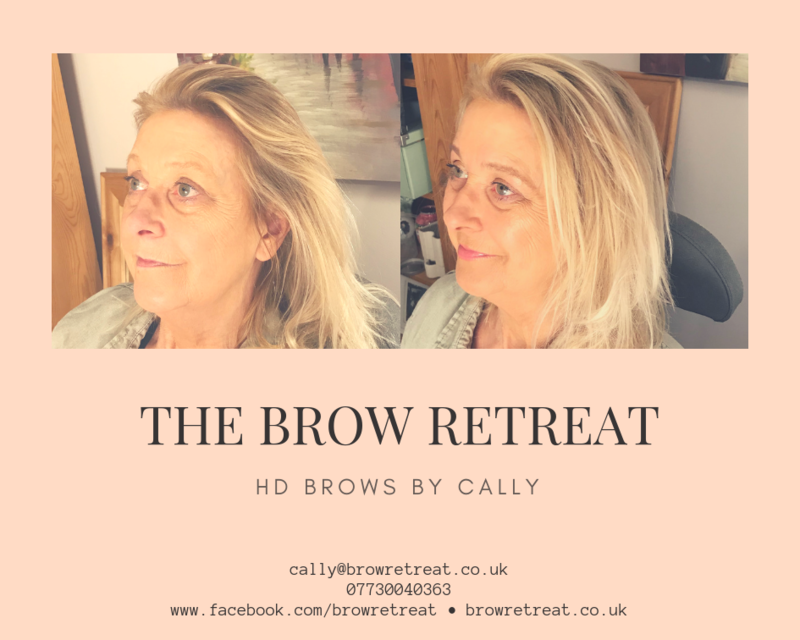 I'm Cally and I create beautiful HD Brows, fully bespoke to every individual.I believe that HD Brows is truly for everyone. Whether you're in your teens or your sixties, male or female, LGBTQ+ or CIS, I'll work with you to create amazing eyebrows.It doesn't matter whether you take a minimalist approach to beauty, or if you enjoy creating elaborate looks. I'm passionate about tailoring a shape that fits your lifestyle and signature look. All products we use are cruelty free. Free private parking is available and we're also close to public transport routes. Flexible appointment times inc evenings and weekends.